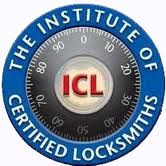 we train people to be locksmiths ,one to one training ,the best way to learn, train here If you are good at simple diy tasks, then these courses are for you. If you are good at problem solving, then these courses are for you. If you are a hardworking, dedicated person then these training courses are for you. 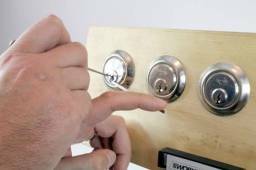 Anyone Can Be a Locksmith,With the Right Training. 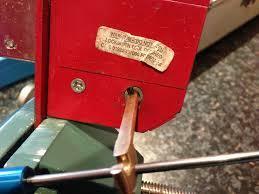 I am very enthusiastic about all aspects of Locksmithing as you will see when you do your Training with me. 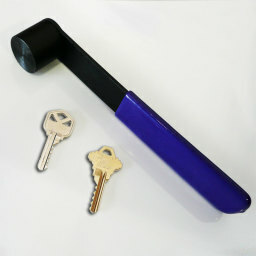 I want all my Trainees to be successful Locksmiths and they all end up being my friends. Contact me for a suitable date to vist the Workshop, i give straight answers to straight questions. If you like what you see then book it, if not you,ve lost nothing. 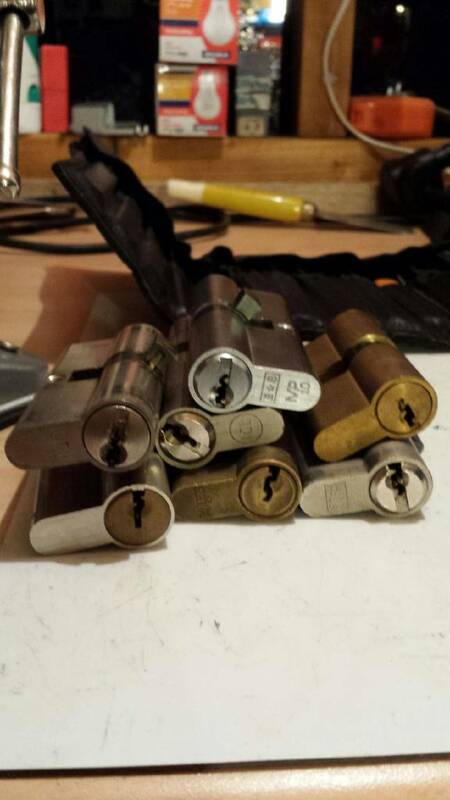 We teach at your pace, we cover every aspect of Locksmithing. we only teach 1 to 1 intensive locksmith training, so you can learn more. All our courses are hands on, no written work.